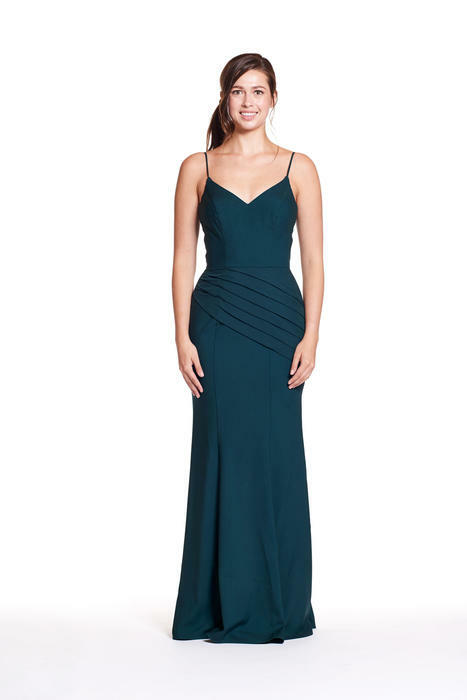 With Bari Jay elegance, affordable and versatile styles are their goal. 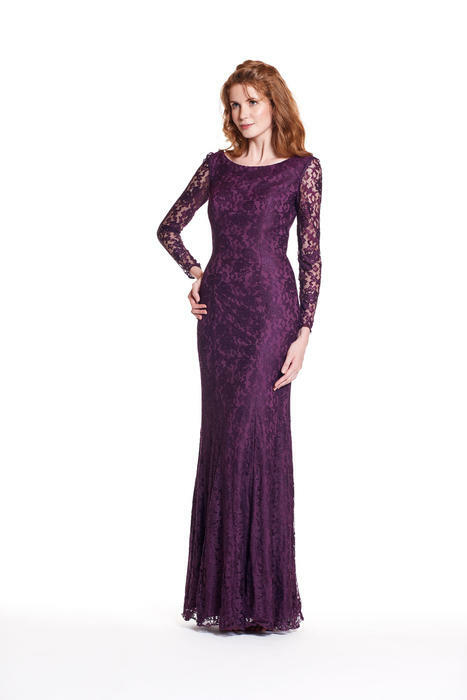 Bari Jay's collection features lush fabrics, rich colors and today's fashion trends. 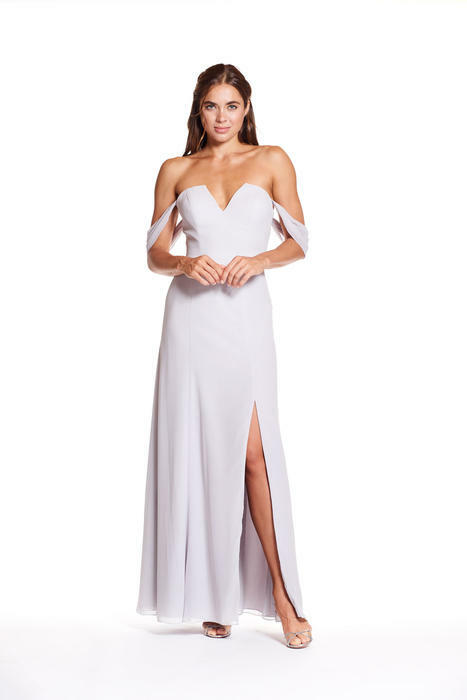 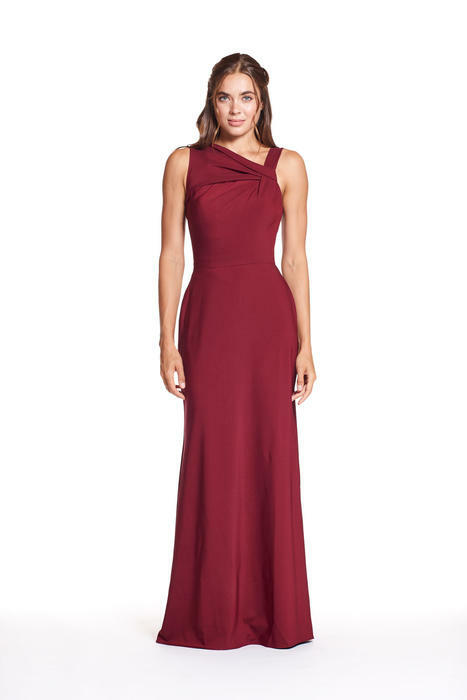 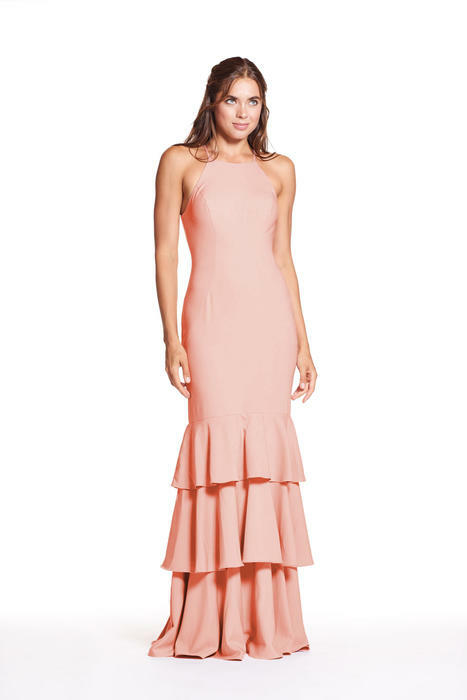 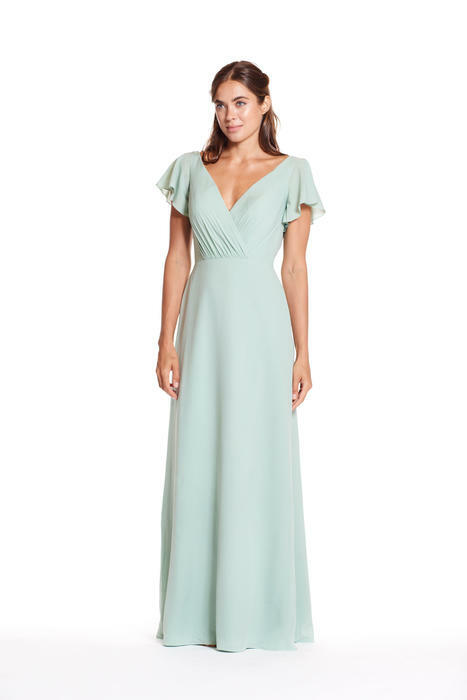 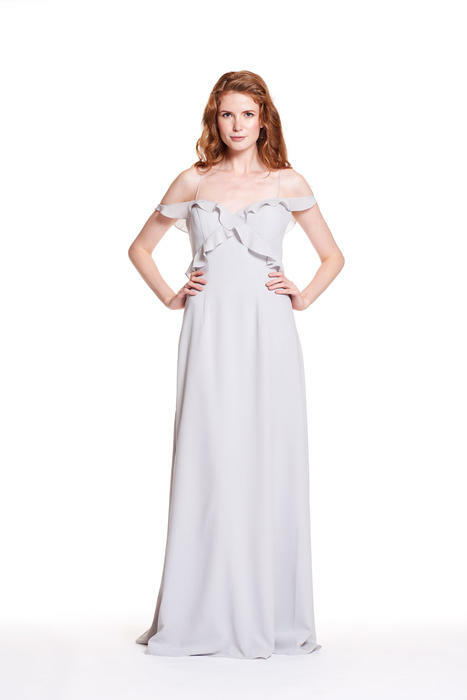 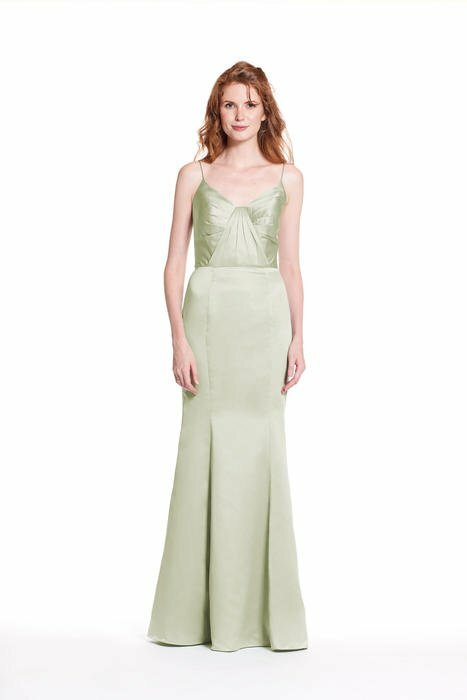 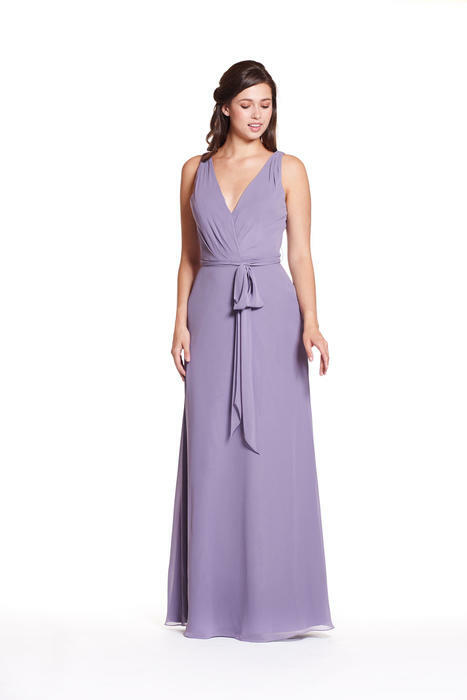 With styles that complement and flatter the female silhouette Bari Jay bridesmaid dresses will make your wedding party look and feel stunning. 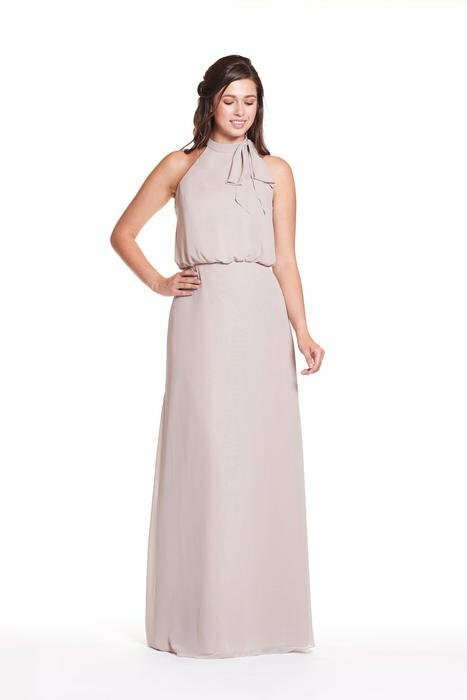 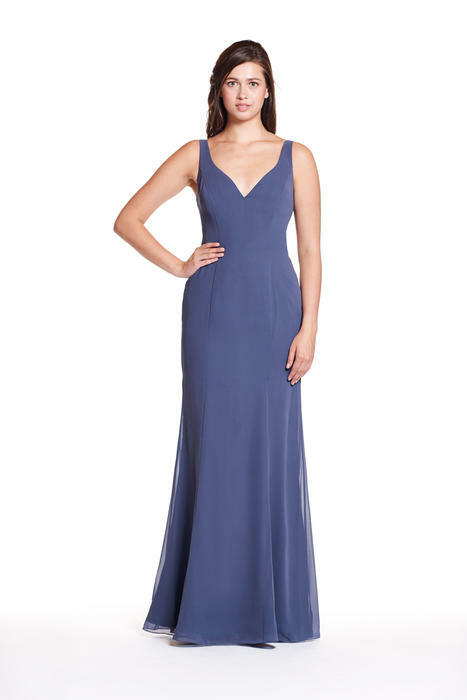 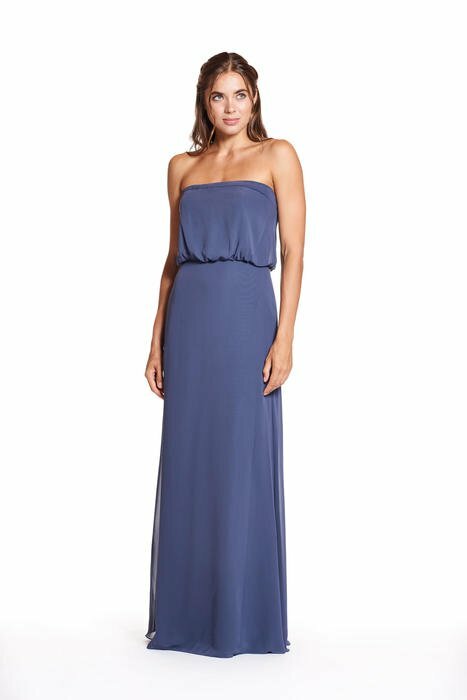 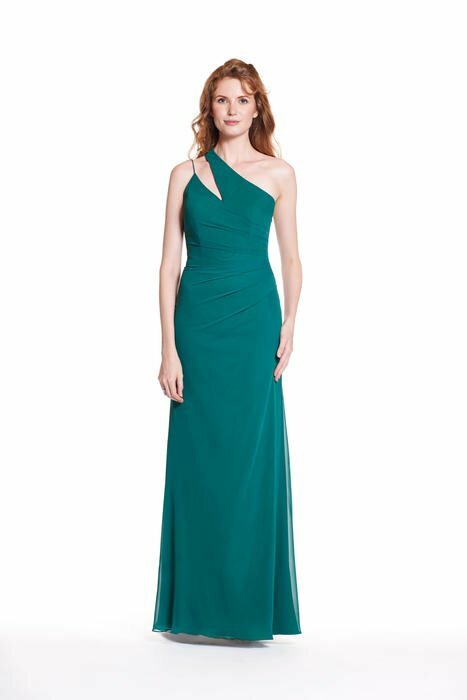 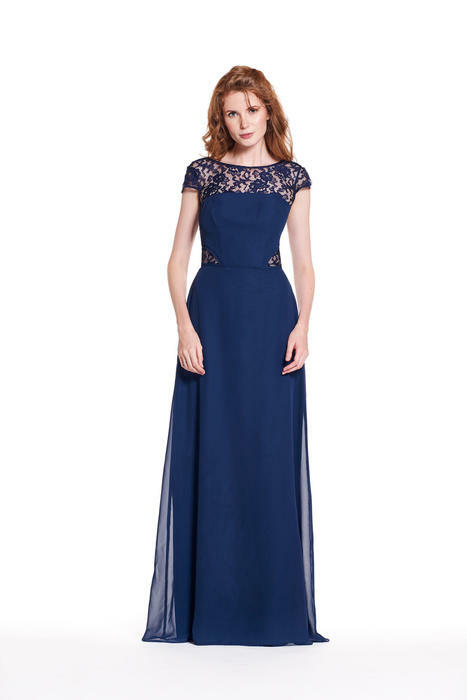 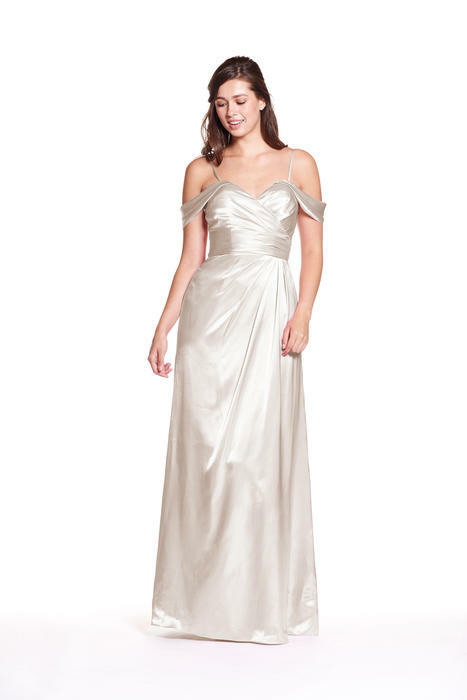 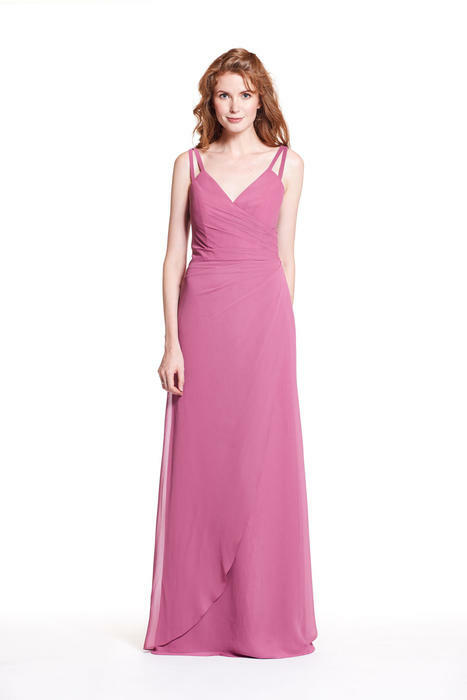 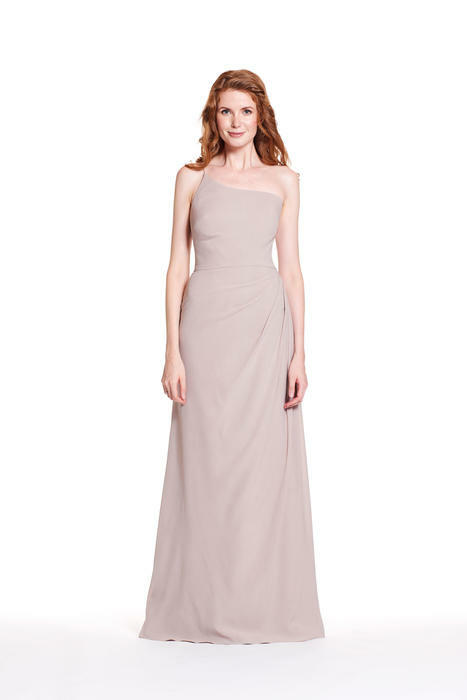 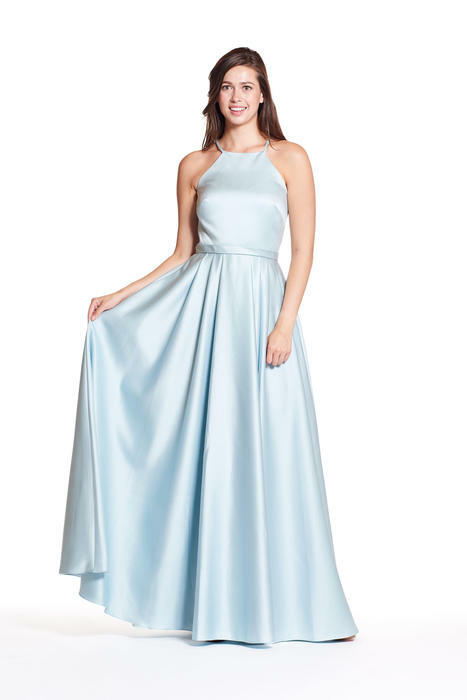 Bari Jay bridesmaid dresses range in price from $179 to $279 and are available in sizes 2 through 28W.